Home features hardwood flooring. 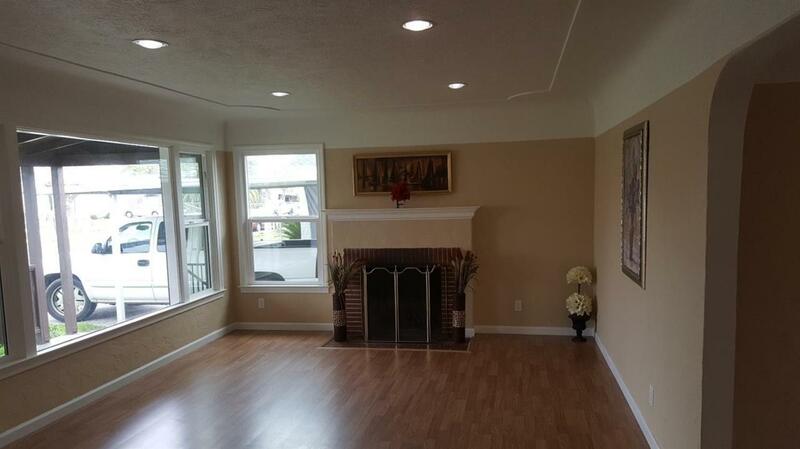 Spacious family room with a beautiful bay window overlooking impressive mantel. Gorgeous dinning area with french doors leading out to the back year. 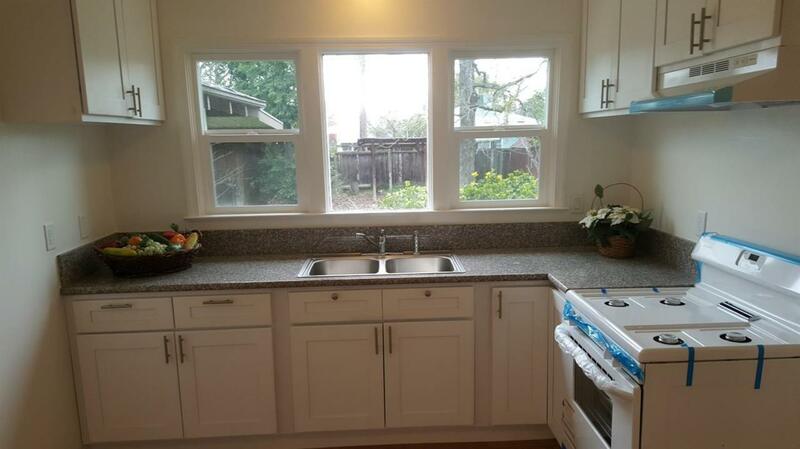 Granite counter top. Isolated master bedroom, walk-in closet, and also access to the back yard. AC unit 3 years old. Car Port was Added to the front of the house, Garage has been converted to a 1 Bed 1 Bath(with kitchen). Backyard has a Huge covered patio that was added by the seller, New fence on the front yard, new fence shared with the neighbor on the left. 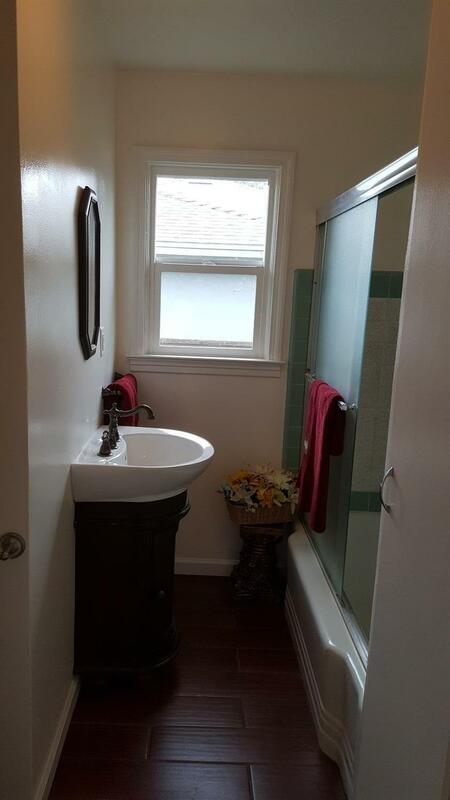 Listing provided courtesy of Jonathan Hernandez of Guarantee Real Estate.